Time. Money. Energy. When you’re investing significant resources into your BPO relationship, you want to ensure you’re getting the absolute most out of the partnership. This is now more important than ever with the industry trending towards less, but more meaningful buyer service-provider relationships. 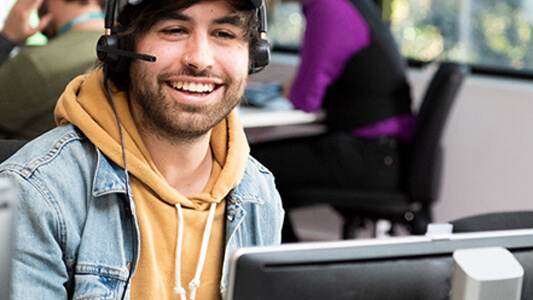 A study by Everest Group, with support from TELUS International, identified six key factors that buyers should consider when evaluating contact center outsourcing (CCO) relationship value. Communication Strategy – As with any relationship, communication is key, and lack thereof is one of the biggest complaints amongst buyers. Having regular health checks, pulse checks, business reviews and remediation plans in place can go a long way in building and sustaining relationship value. 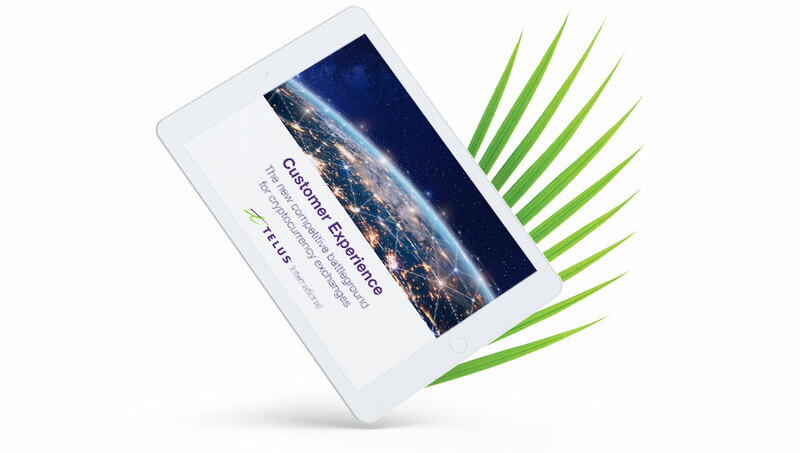 For example, at TELUS International, we have defined client engagement principles to continuously manage and measure the relationship and services we deliver. This includes weekly, monthly and quarterly business reviews to provide operational feedback, proactively assess challenges, and identify areas for improvement. Executive relationship building – It can be difficult for a buyer to escalate and resolve issues when executives are nowhere to be found. Senior leaders should be present throughout the relationship and not just when the deal is signed. In fact, an executive steering committee composed of both buyer and service provider leadership should be incorporated into the governance model that will support the working partnership and its ongoing success. Customer experience innovation – Customers are expecting more and more. As a result, buyers are challenging their providers to play a more active role in meeting their needs. Providers need to identify opportunities for enhanced service offerings, improved processes, and return on investment. Innovation can come in all forms addressing recruitment, training, agent engagement, business process improvement, and more. And of course, technology plays a big role. One example of customer experience innovation is through the use of speech analytics and its ability to create actionable data around call drivers and optimized customer communications. Employee engagement – Engaged team members bring passion and commitment to their roles, resulting in the best possible customer experience outcomes. Creating a culture where the provider’s staff feel like they are part of the buyer’s organization can go a long way in creating engagement. Check out the virtual site tour of our TELUS International Central America offices to see some of our employee engagement programs in action, including branded operation floors for each client program. Quality of service (QoS) – Providers should be committed to QoS measurement that drives insight and relevancy into the business to ensure optimal performance. While efficiency and effectiveness metrics are still the most relevant, business outcome measurements like Net Promoter Score (NPS) and Customer Effort Score (CES) are increasing in popularity. Alignment with business objectives – Aligning mutual objectives requires collaboration between buyer and service provider. Service providers must support the day to day operations while making an effort to understand the buyer’s overall business direction. On the flip side, buyers need to take the time to educate their service providers on their objectives, including expansion plans, process refinement and areas of improvement. 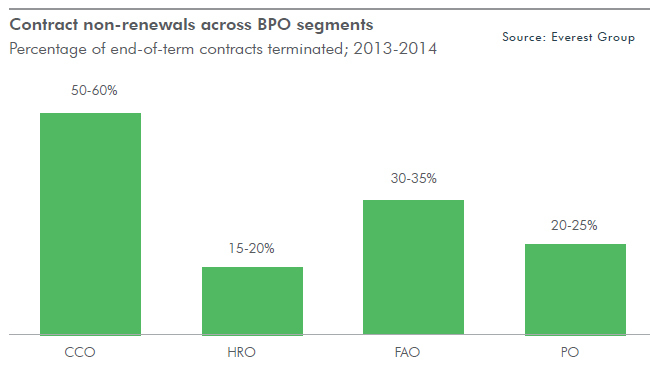 While all these factors can affect BPO relationship value, communication appears to be the underlying variable in each. From executive relationship building to business objective alignment, if there is no open dialogue between buyer and service provider, then better business outcomes can’t be achieved by either partner. 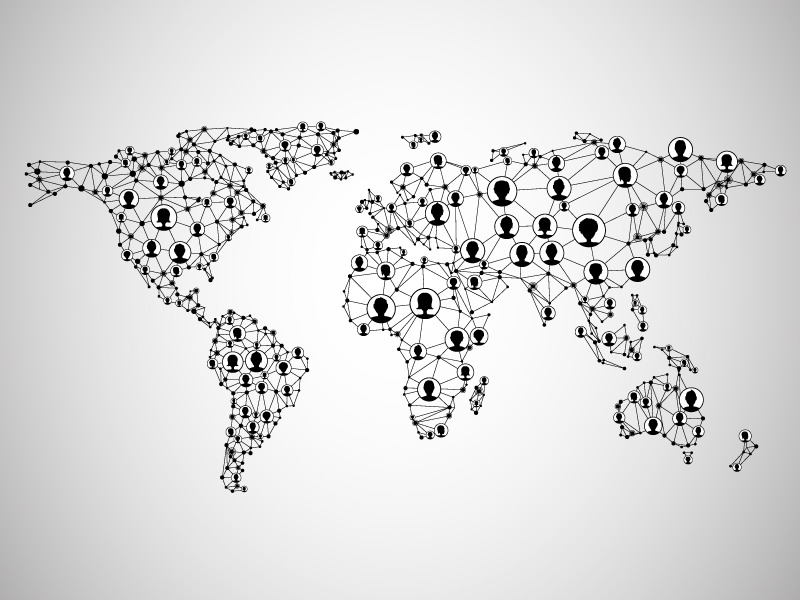 Discover what separates the critical outsourcing relationships from the indispensable.